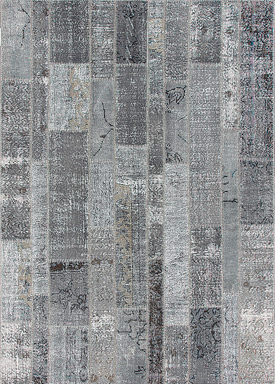 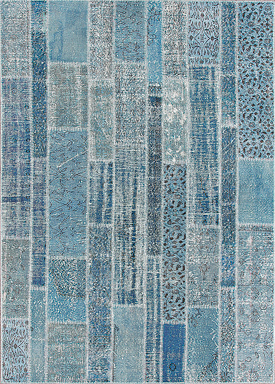 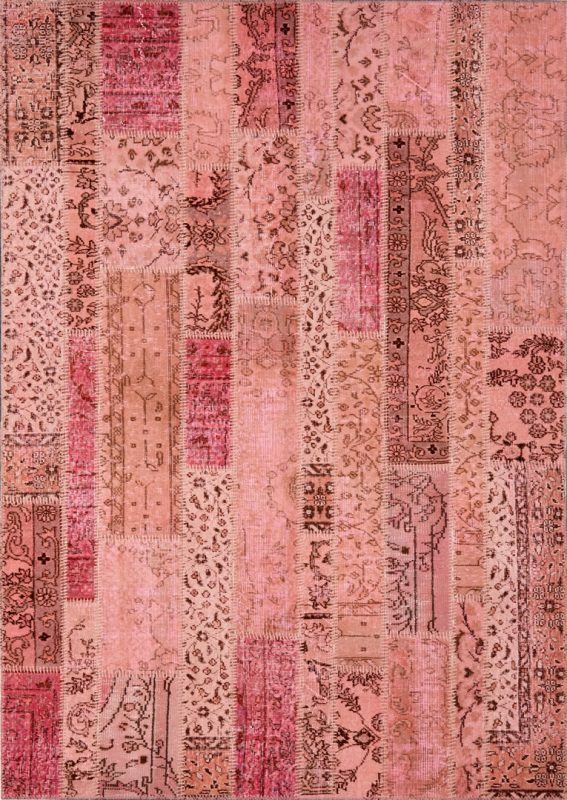 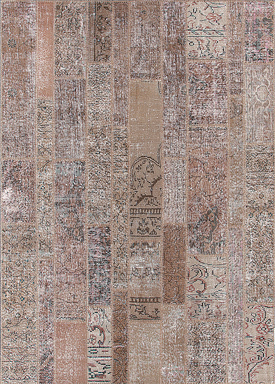 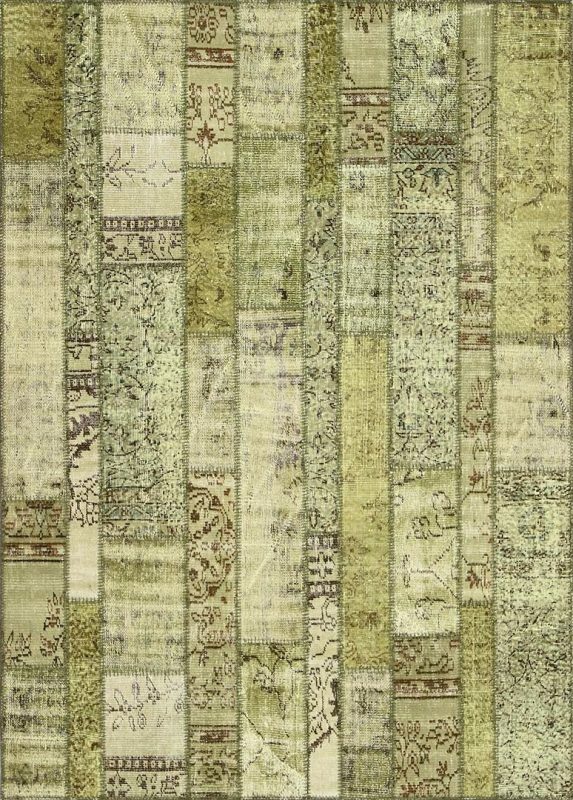 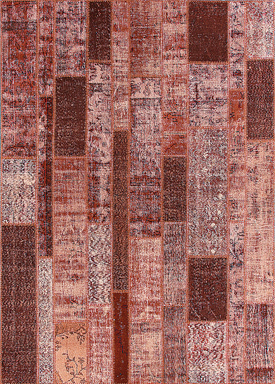 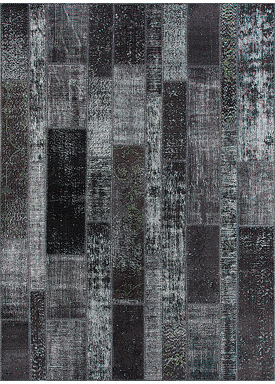 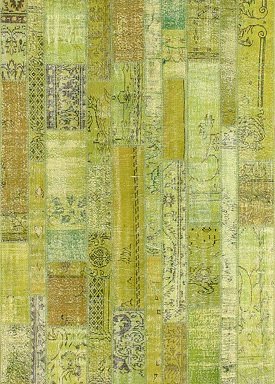 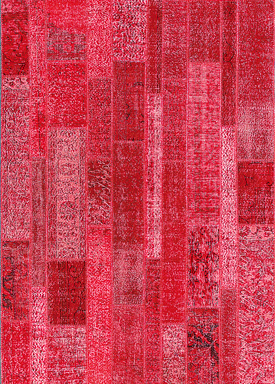 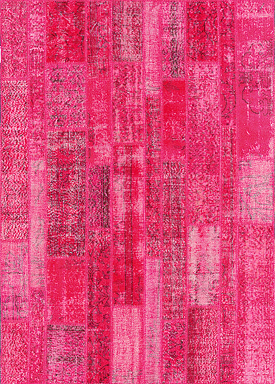 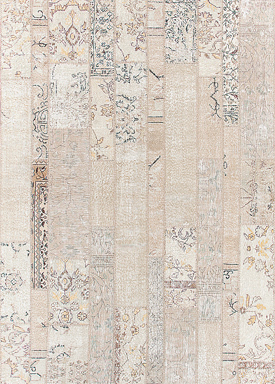 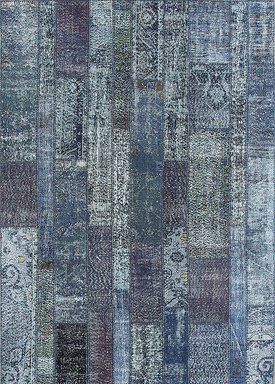 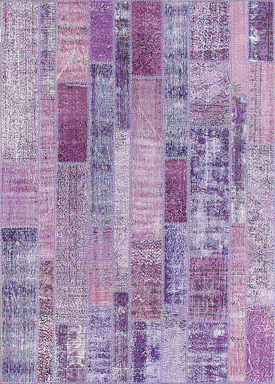 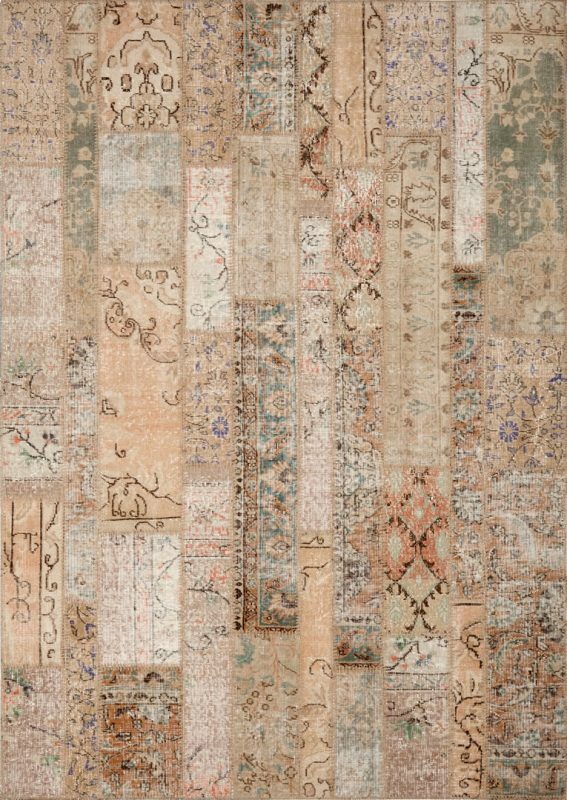 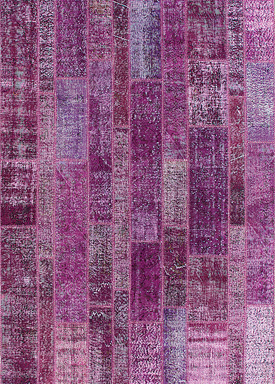 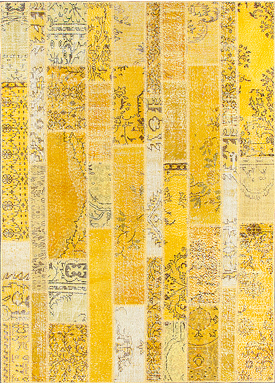 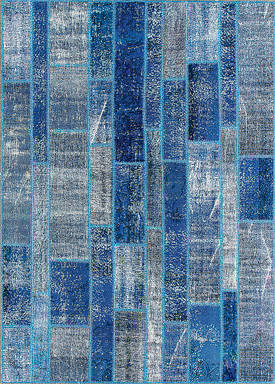 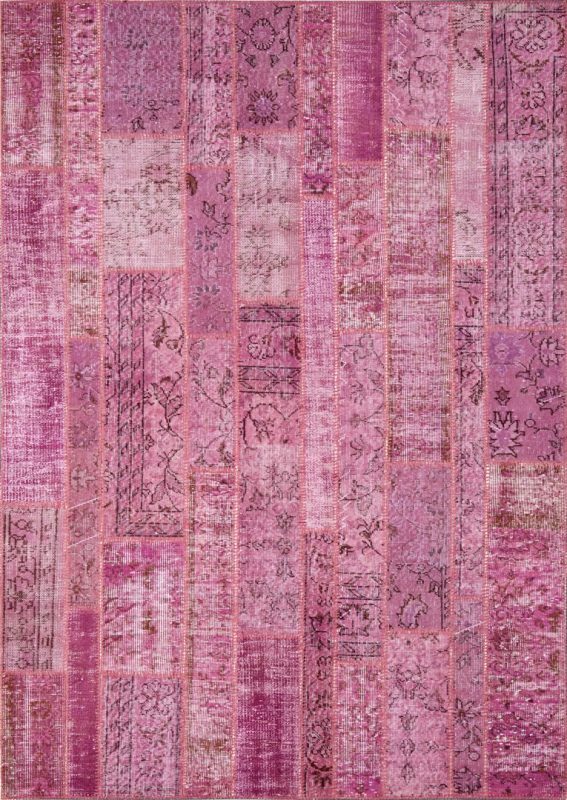 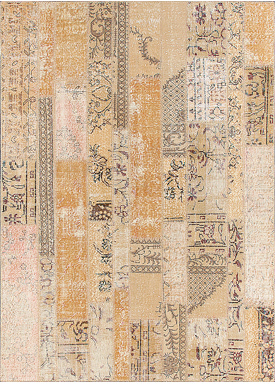 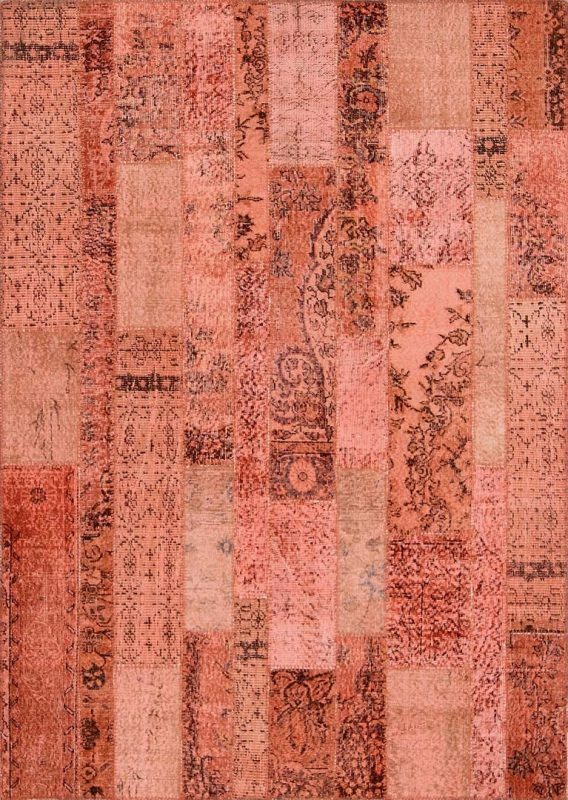 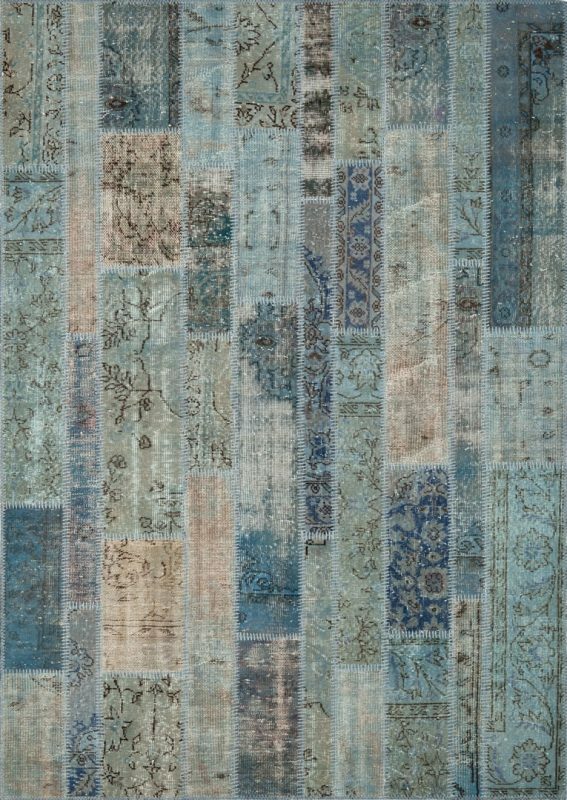 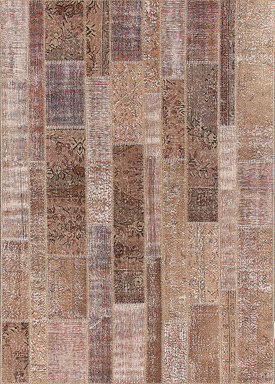 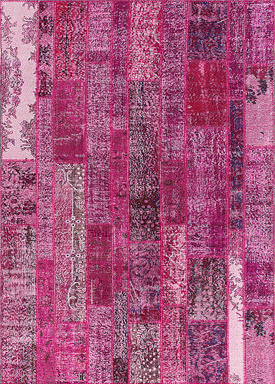 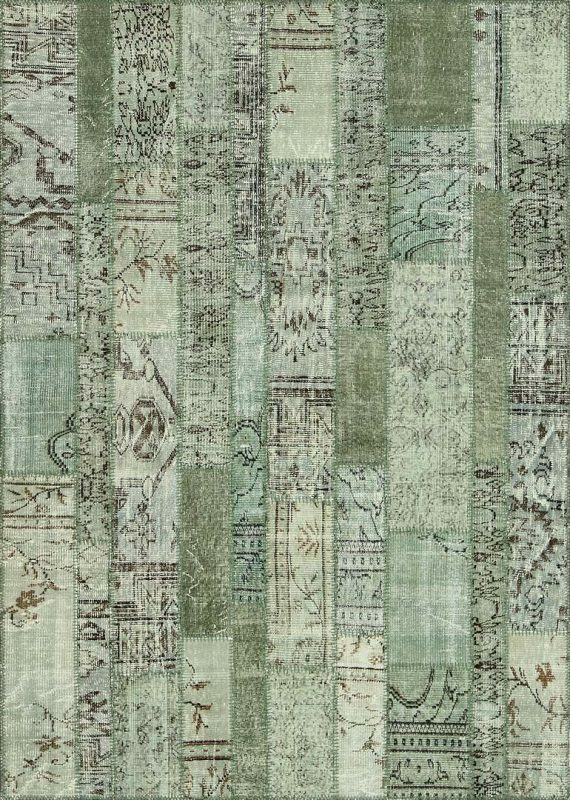 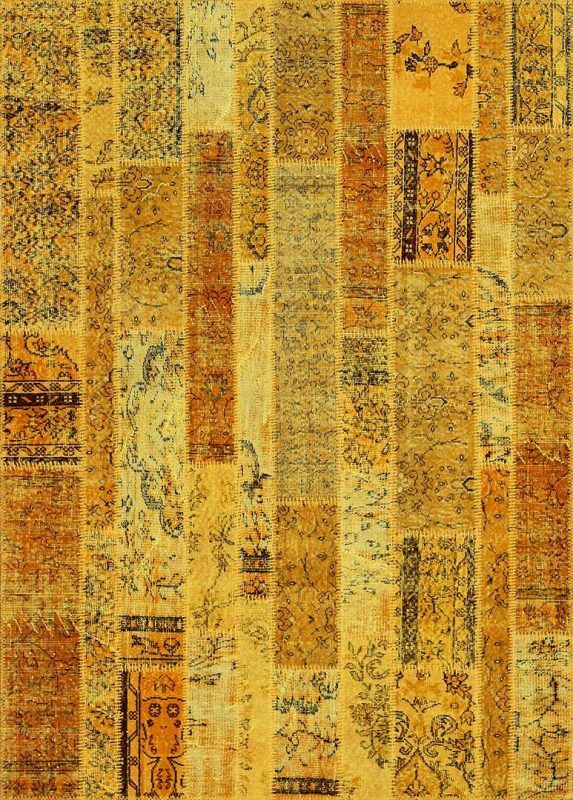 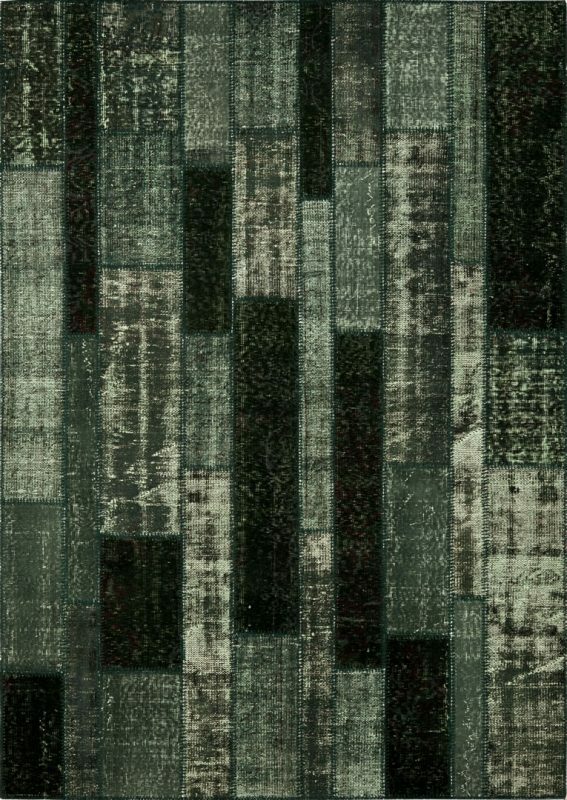 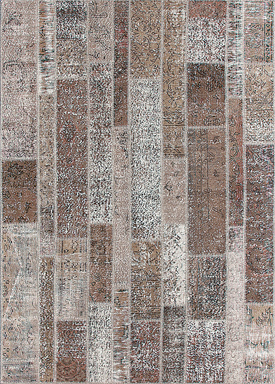 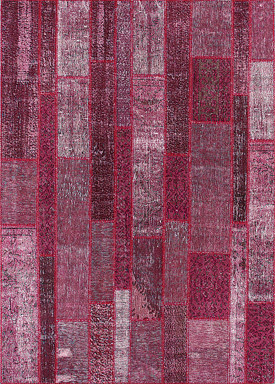 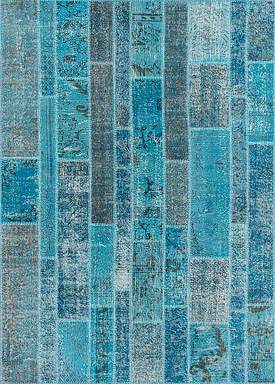 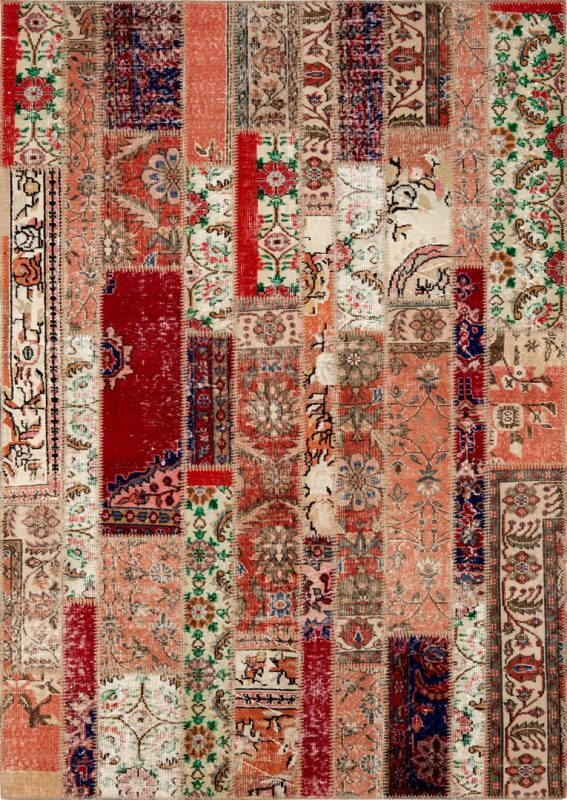 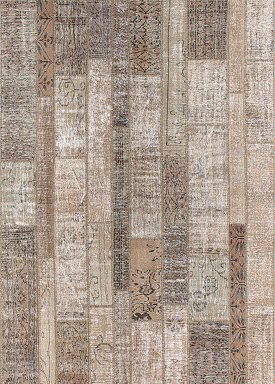 Our PATCHWORK DECOREM is an outstanding collection embodying modernity, simplicity, and sophistication. 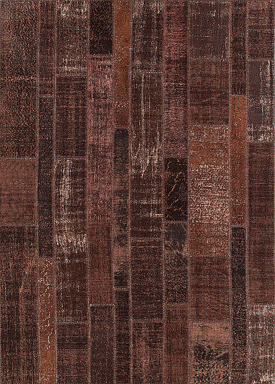 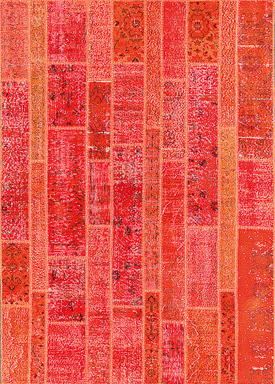 The pattern of the patchwork is inspired by the layout of hardwood flooring, with its variegated textures. 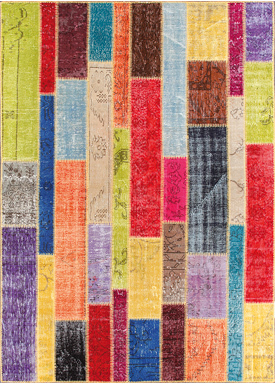 The colors come from the diverse, rich and eclectic culture of Anatolia.